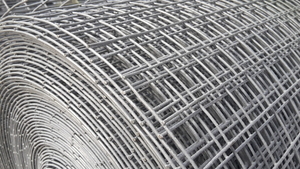 Heavy-duty thick 1.6mm wire dia. 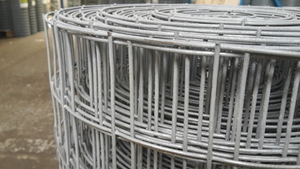 galvanised welded wire mesh, ideal for fencing applications. 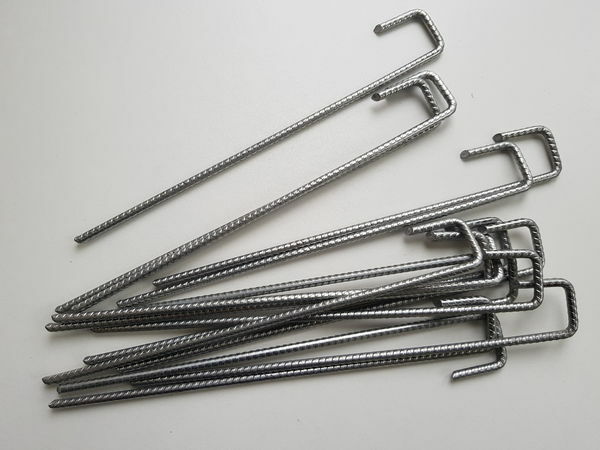 The 4ft (1.22m) x 30mtr is easy to use and install. 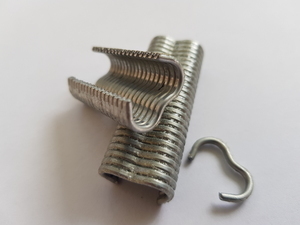 With a square mesh aperture of 25.4mmx25.4mm (1 inch square), the fencing can be used to protect gardens from pests including rabbits, hare, muntjac and foxes. 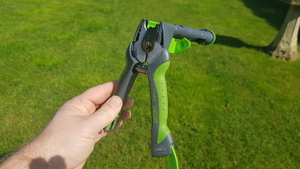 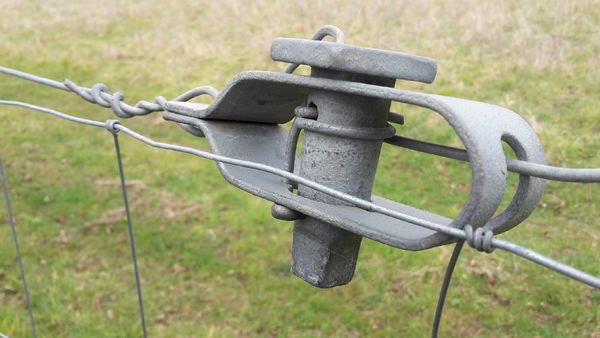 It can also be used for garden fencing, boundary fences and dog fences. 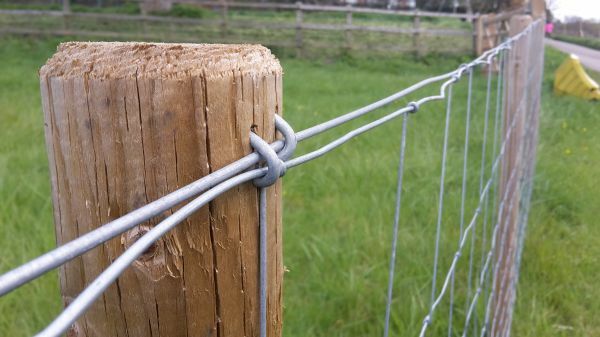 Creates a perfect fence by fixing to timber stakes/posts and using fencing line wire.